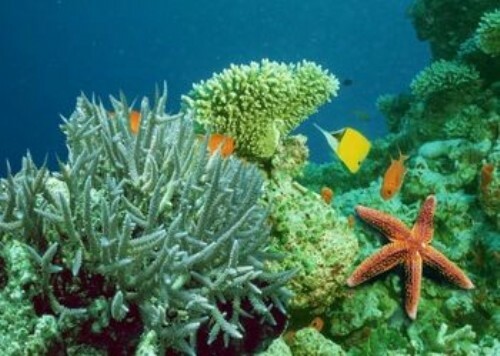 If you want to study about the marine biome, you need to know the five ocean biomes in the world. Those are the Arctic Ocean, Atlantic Ocean, Indian Oceans, Pacific Ocean and Southern Ocean. 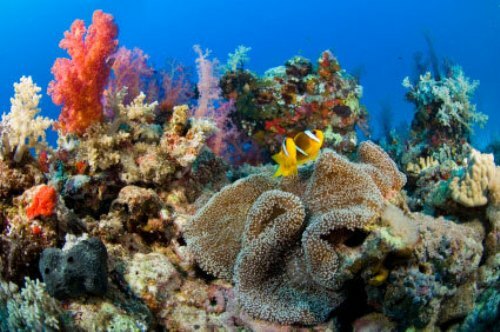 Each ocean has different features of marine biomes. Read Pacific Ocean facts here. 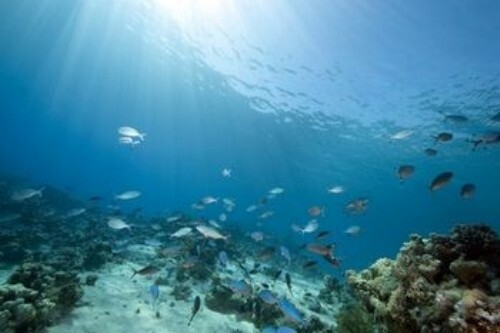 Many scientists believe that ocean biome is the oldest one from all biomes in the world. We believe that it is also the biggest one because 71 percent of earth surface is covered by ocean. 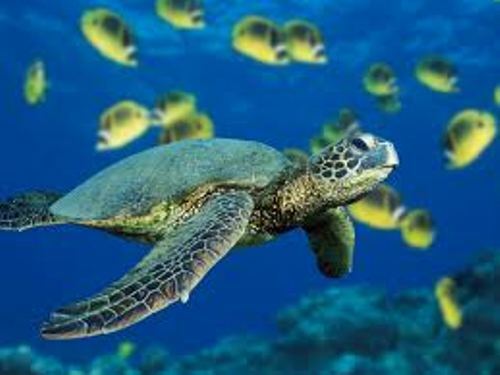 The abundant animals and plants that you can find on the ocean can be found on the ocean which is hardly visited by human being. The marine biome is totally different with freshwater biome even though both are filled with water. Saltwater creates the ocean; while freshwater creates the firewater biome. The salt of the ocean biome is derived from the rock of land. In every gallon of water in the ocean, it contains one cup of salt. Do you know that the deepest ocean biome is located in Mariana Trench? It has the depth at 36,200 feet. The temperature of marine biome is varied depending on the location. In average, it has the temperature of 39 degree F. The coldest temperature can be seen in Arctic Ocean for it is filled with ice. Pacific Ocean is considered as the largest ocean in the world. You are wrong if you think that ocean is static. The ocean water is moving. The warm water moves in the tropic, while the cold water moves from the poles. Do you know that the blue whale which is considered as the largest known mammal in the world lives in the ocean biome? The oceans located in the tropical areas usually are saltier because the evaporation of water made the concentration of salt higher. 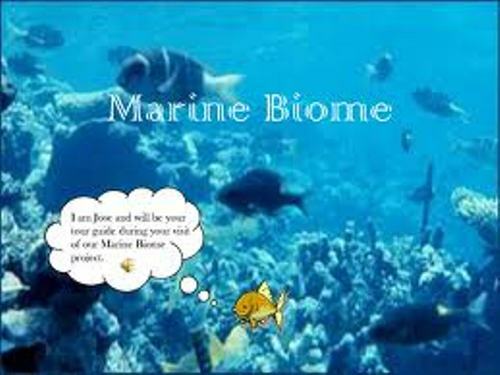 Do you want to ask questions on facts about Marine Biome?